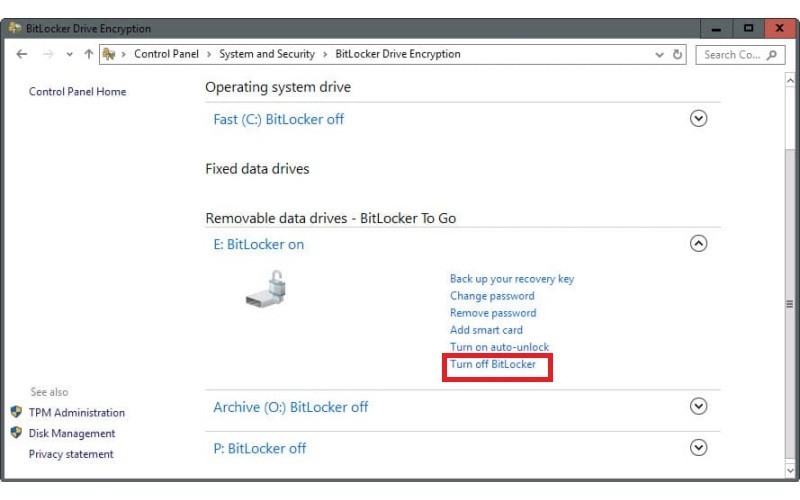 In this article, you will learn How To Remove BitLocker From USB? 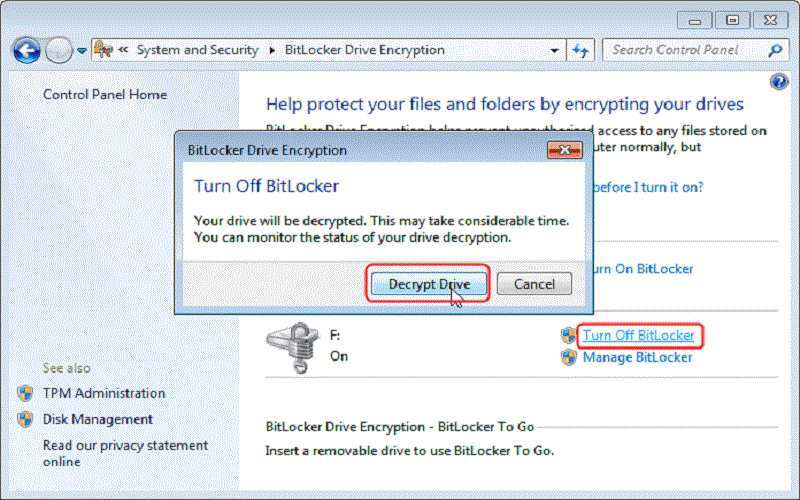 Here, you will learn How To Disable BitLocker in Windows 10? 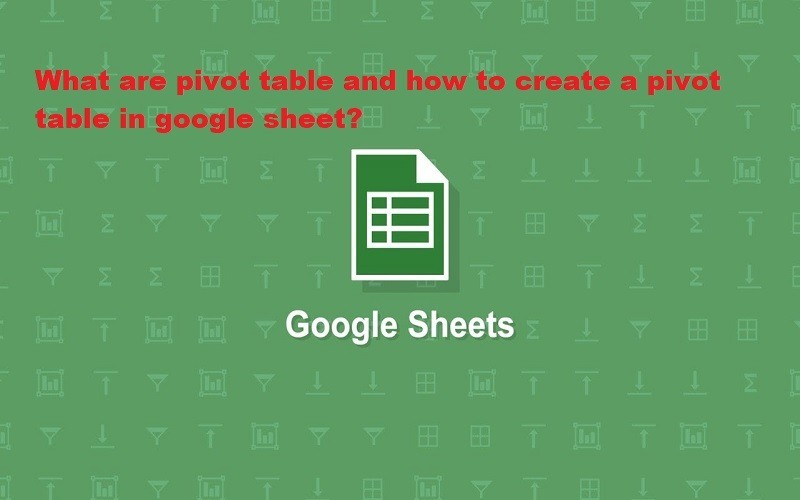 In this article, learn What Are Pivot Table And How To Create A Pivot Table In Google Sheet? 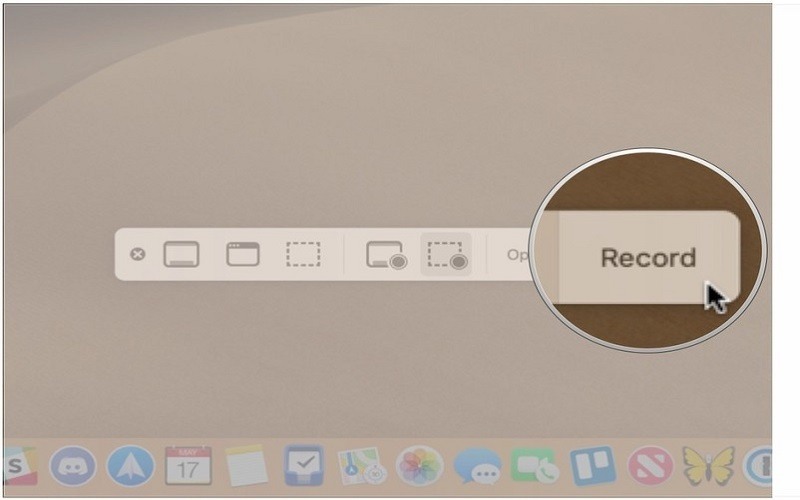 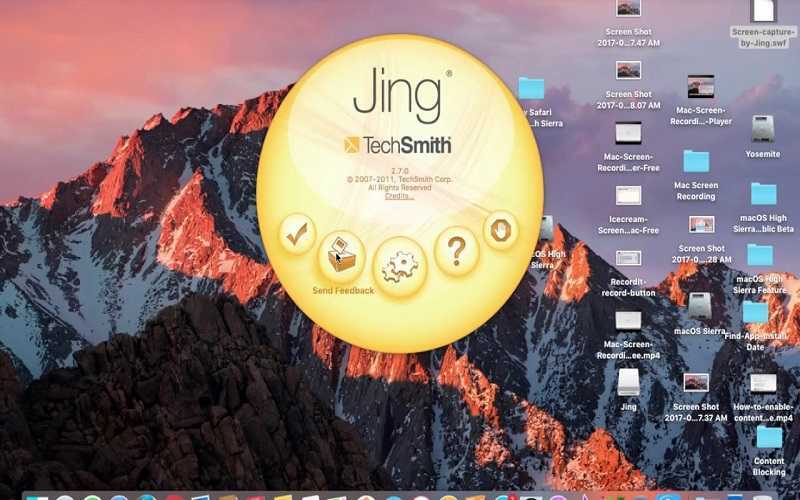 Learn How To Screen Record On Macbook Air? 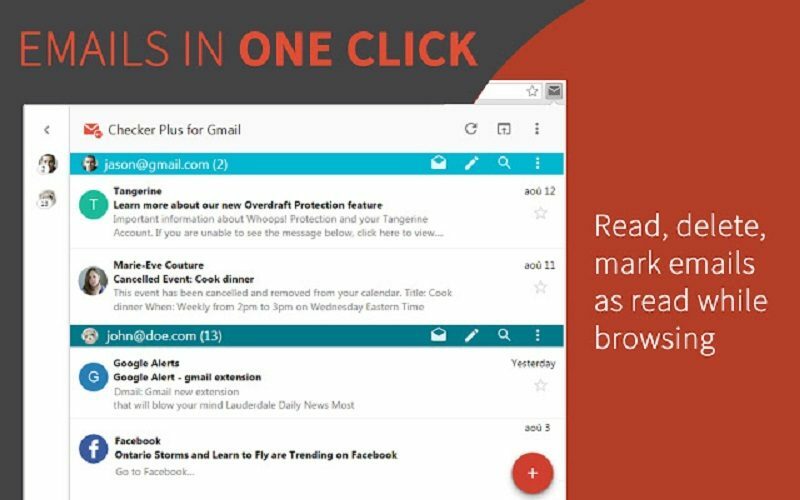 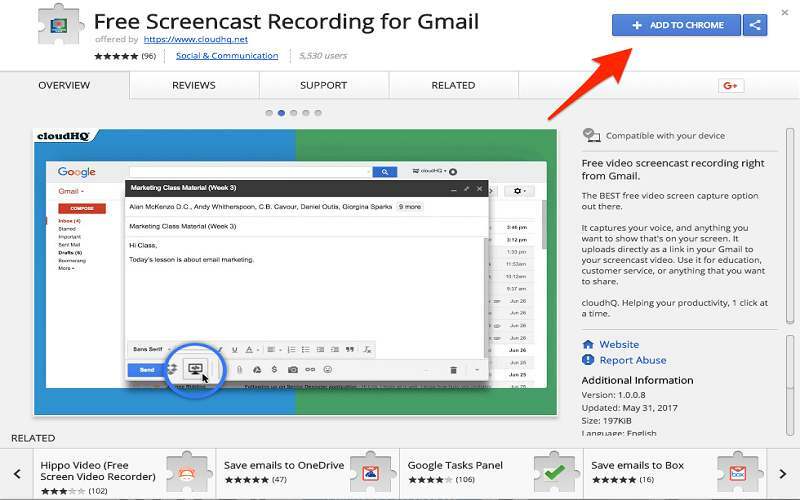 Learn How To Record A Video With Google Chrome? 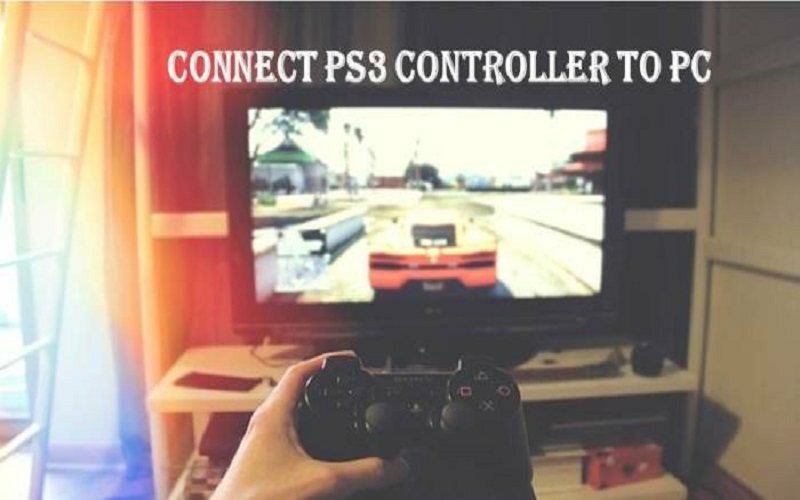 Learn How To Use PS3 Controller on PC Windows 10?